Here at Barkisland we offer a full and rich music curriculum. We follow the 'Charanga' scheme in lessons, which enables all children to access a wide range of genres, teaching them musical skills such as improvisation, composition and enabling them to develop fantastic listening skills. We are especially proud that the children have access to varied extra curricular musical experiences. 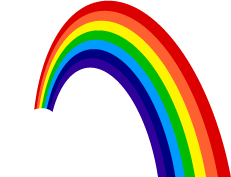 These include choirs for both EYFS/KS1 and KS2, Rock Band, Rock Academy and Brass Lessons. Through Calderdale Music Trust, pupils can undertake music lessons on a whole host of instruments (these are privates lessons that take place in school but your agremeent is with Calderdale Music Trust. Contact admin@calderdalemusictrust.org.uk or ring 01422 303060 for further information). Our links with Christ Church, Barkisland enable us to perform in Church services throughout the year. Our choirs and brass band have performed in a variety of concerts outside of school such as the Music for Youth festival, the Mrs Sunderland Festival, the Elland Rotary Club Concert and The Big Sing at The Piece Hall in Halifax. At Christmas time this year, we were delighted to have the opportunity to record our very own school CD. 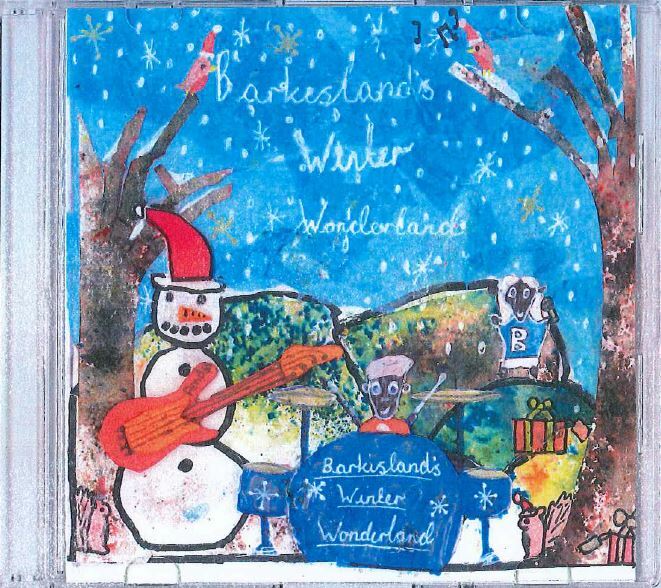 Each class recorded a Christmas carol or song and together we created 'Barkisland's Winter Wonderland'! We even held a competition to design the CD's front cover!